Make your choice! Choose the affiliate network you use. 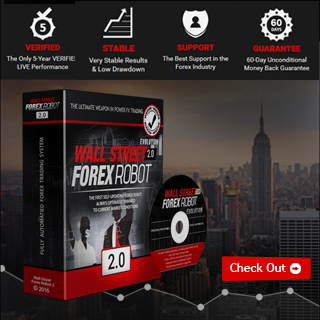 We've been successfully building and promoting high performance Forex Robots for years. We know what it takes to generate sales and put commission in your pocket. 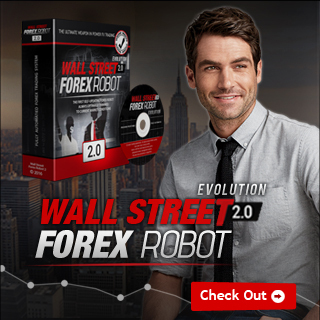 It's hard to best our past product but… WallStreet Forex Robot 2.0 Evolution is our most powerful trading tool yet. And – your visitors will absolutely love it. We are the most trusted EA provider on the market and we are still supporting all of our products, even those released 7 years ago. 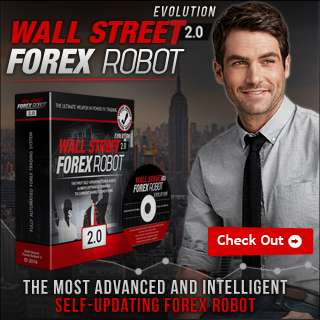 We rigorously test all of our Forex EAs and WallStreet 2.0 Evolution has undergone the most comprehensive testing to date. 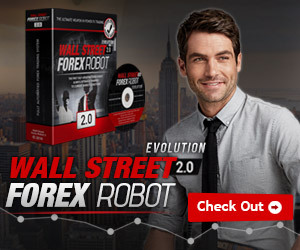 We know your audience will want to see evidence of WallStreet 2.0 Evolution Performance and included this proof in our sales letter. We will pay you up to $322 per sale. This isn't a $20 throwaway EA where you only get a couple of dollars each sale. 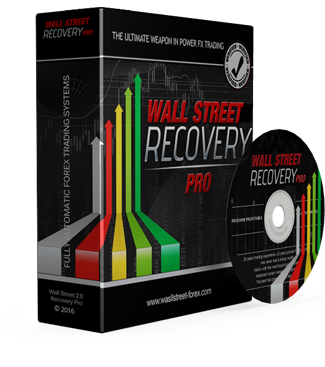 We've built a robust tool that is worth the money and delivers substantial commission paydays. or 322 USD per sale. 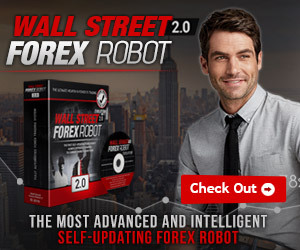 You should register below to be approved for 50% Commission! It is required to register above. 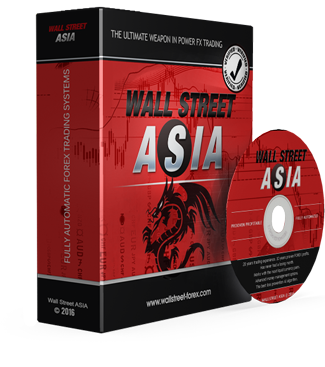 Only registered affiliates will be approved, whitelisted and will get 50% commission. The approval process will take no more than 1 business day. 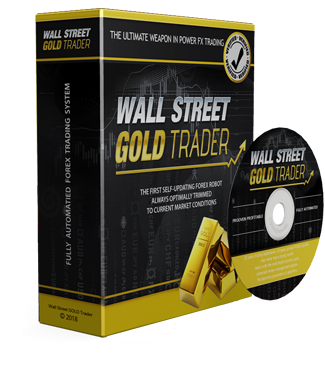 After that you will be able to start promoting our products and earn great commissions. 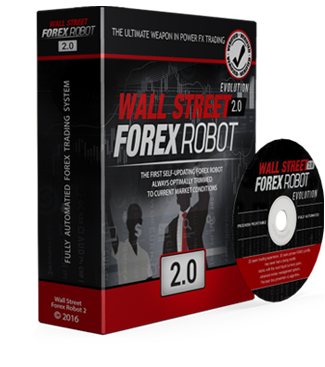 The following are banners you can use to promote WallStreet Forex Robot 2.0 Evolution. Simply copy the code to your website and be sure to replace XXXXX with your Clickbank Username. 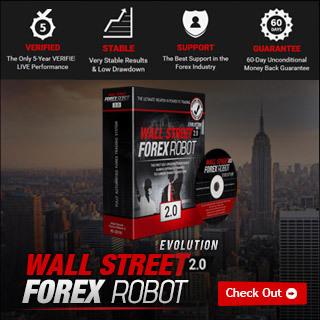 In case you do not have your own Myfxbook accounts for WallStreet Forex Robot 2.0 Evolution, feel free to use our accounts in your websites. Just click in the textarea field and copy the HTML code to paste it in your wesbite.